The WFTO Conference is the largest global gathering of organisations representing the Fair Trade supply chain, from producers to wholesalers and resellers. Taking place every two years, it is the only international event that brings all actors of the Fair Trade movement in one place. Where Fair Trade meets Organic movement. The 14th edition of the conference will be held in New Delhi, India, from 9 to 13 November 2017, which coincides with the 2017 Organic World Congress (OWC), also in Delhi. We are expecting over 250 participants from different organisations and businesses around the world, as well as decision makers, academics, students and other civil society representatives. 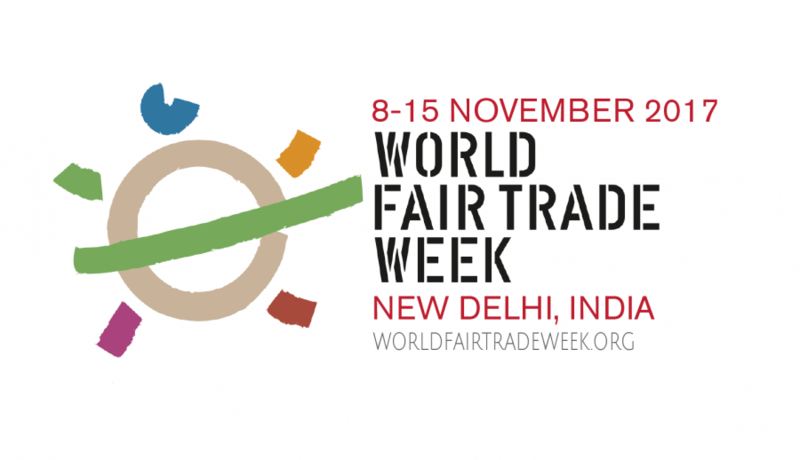 The programme includes plenaries and workshops on exciting topics that demonstrate Fair Trade as a path to trade justice, equity and sustainable development. Workshop sessions will focus on the responses of the Fair Trade movement to the changing market environment and its contributions towards the realisation of several Sustainable Development Goals (SDGs). Save the date: 8-15 November 2016. Registration will start early 2017.